Daytona Bike Week. We can ship your bike so you can have more fun! Every year, bike week events draw large crowds from all over the world. Daytona Bike Week is no different. It’s been a tradition for many families and riders for generations as one of the oldest bike weeks around. 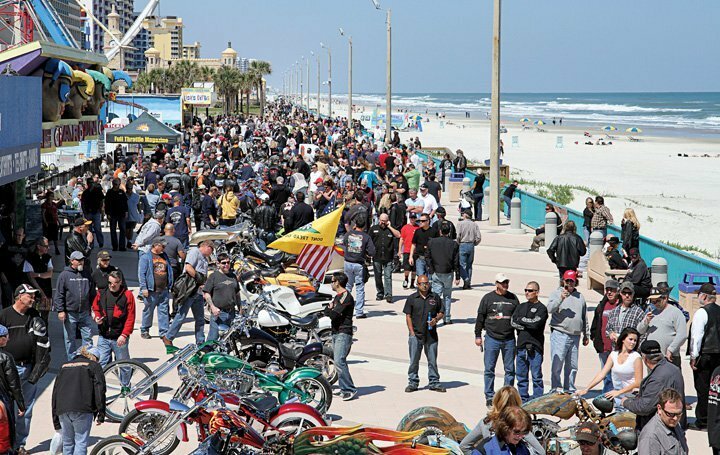 Since 1937, Daytona Bike Week has stood strong, attracting more people every year. 2017 will mark its 76th anniversary. It’s open 9am – 5pm daily, and kicks off March 10, and will conclude on Sunday, March 19th.